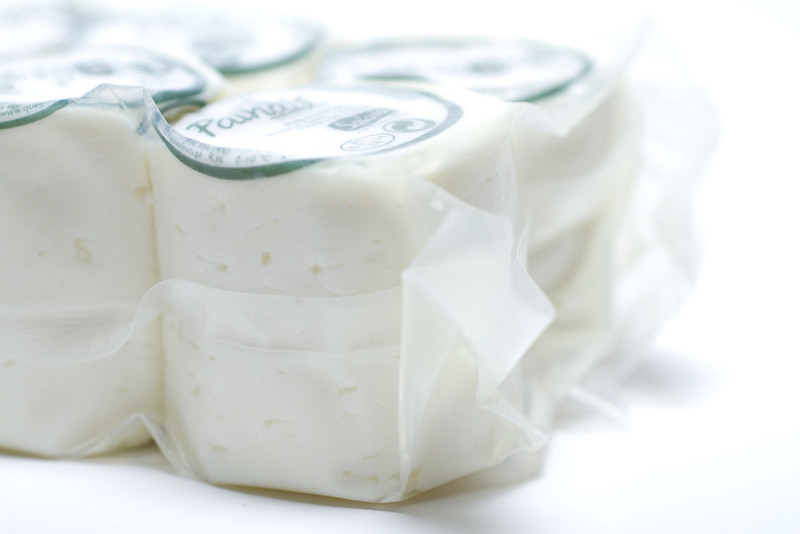 This Portuguese button is made with goat milk and has a texture similar to the Greek cheese, Haloumi. It can be served on its own, fried, rolled in herbs, etc. They created this cheese to be manipulated, and yet it is flavorful enough that it can still stand up on it's own. When fried, you can get that crispy edge on it that is hard to achieve with other cheeses.